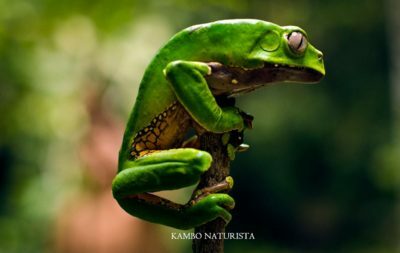 Kambo is a secretion extracted from the back and legs of the Giant Monkey tree frog that lives natively in the Amazon Jungle. Once collected it is applied to the body via small burn holes where it can enter the lymphatic system and begin to cleanse you–physically, emotionally and mentally. It has been used by indigenous tribes for thousands of years for hunting, to heal physical ailments and lift heavy dense energetic blocks referred to as ‘panema.’ We are grateful it’s reach has expanded out of the jungle and into the city. 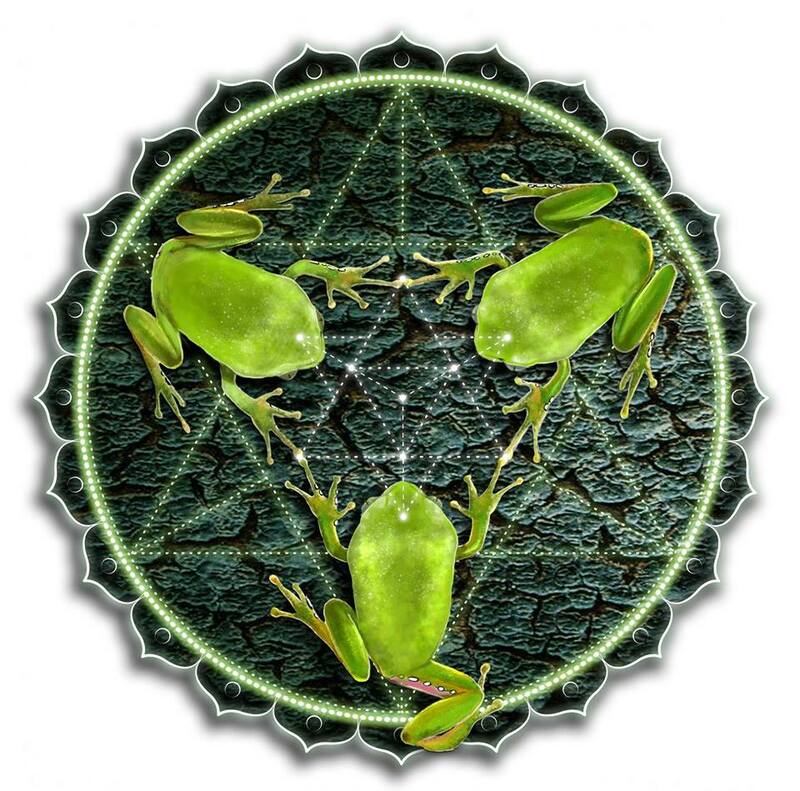 The frog is not harmed during the process and a great amount of reverence and care goes into handling and extracting the medicine. Before working with Kambo it is important that you are fully aware of the risks and contraindications of this powerful substance. Kambo can be an intense and beautiful experience and we like to make sure you are fully prepared. It is non-psychoactive, meaning there is no psychedelic qualities yet it’s a full body, visceral experience often culminating with a relieving purge. For the full ceremony preparation and Kambo information please download the two PDF files on the right. Weekly sessions with no more than 5 participants are deeply healing. 9am-2pm and the ceremony includes intention setting, kambo experience, crystal sound bath, organic soup and sharing circle. The bonds created in these sessions are like no other. Booking a private is a great way experience Kambo if you would like undivided attention plus all the benefits of a group session. We have found that by doing three sessions within a lunar cycle it allows access to deeper healing. One session can be extremely beneficial however it’s often just scratching the surface. If you can, we recommend working with this medicine three times within a 30-40 day period to get the maximum benefits. 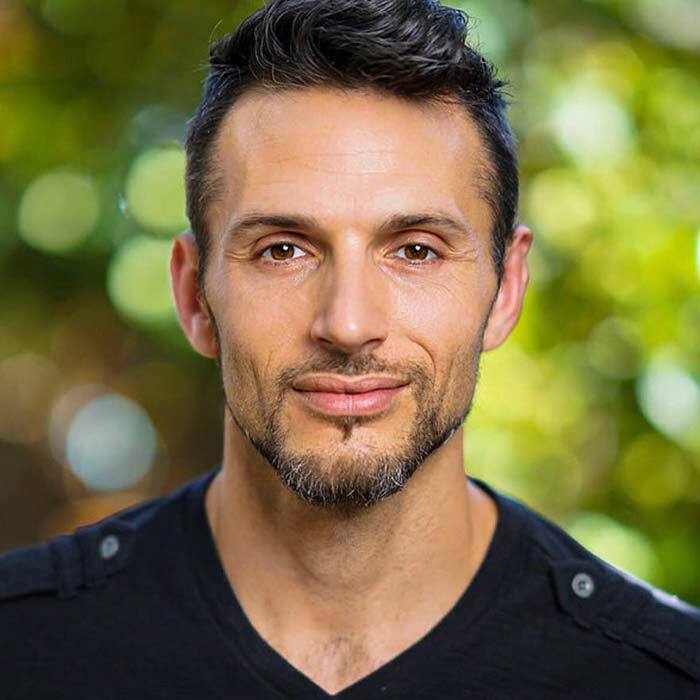 Born and raised in a Kundalini yoga community, Siri has been connected to spirituality and yogic traditions his whole life. In his early twenties he was introduced to plant medicine and it’s healing aspects on the mind and body. Siri and Kamala have been leading donation based yoga classes together since 2010 and that have developed into the widely popular Yoga Galactica practice. In the summer of 2017, Siri travelled to the jungles of Peru to study deeply with the healing aspects of the Kambo frog. It is with great humility and reverence that he is able to offer these services to the community. Kamala was born in Monterey, Ca and at a young age moved to a small town outside of Eugene, Oregon. She was raised with her siblings in nature on her family’s 11 acres of land. She has always been drawn to the healing arts and participated in many ceremonies as a young child. She is one of the original teachers of the popular Runyon Canyon Yoga–a donation based yoga service in the heart of Hollywood–since 2001. In 2017 she became Reiki certified and has been incorporating that powerful energy into all of her ceremonies and practices. She brings a loving and nurturing energy to the Kambo experience. If you’re looking to deepen your connection with the frog in it’s native environment then Kambo Naturista, led by Deyan Gaian Mana and Arnoud Tognazzi, is the way to go. Located in Peru, just outside of the town Iquitos, is the community of Arco Iris. Set on 80 hectares of preserved jungle land, KN is a shamanic and holistic community of like minded individuals working with master plants and reconnecting with the land. We are truly grateful for their service and if you’re feeling called on this path we encourage you to visit them. Kambo has had such a positive impact on our lives and as well as the lives of our beloved community, it is the highest priority to give back and make sure the frogs and their natural habitat will thrive for generations to come. As Kambo gets more popular around the world the practice of extracting the secretion is becoming less sacred and even harmful in some cases. 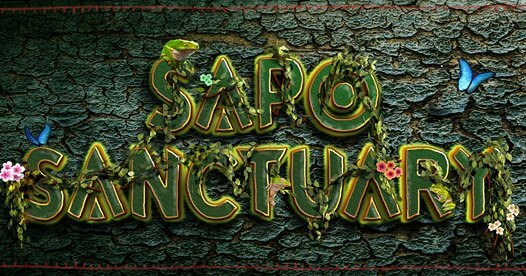 Sapo sanctuary is a project that is centered around the care of the frog and the land.